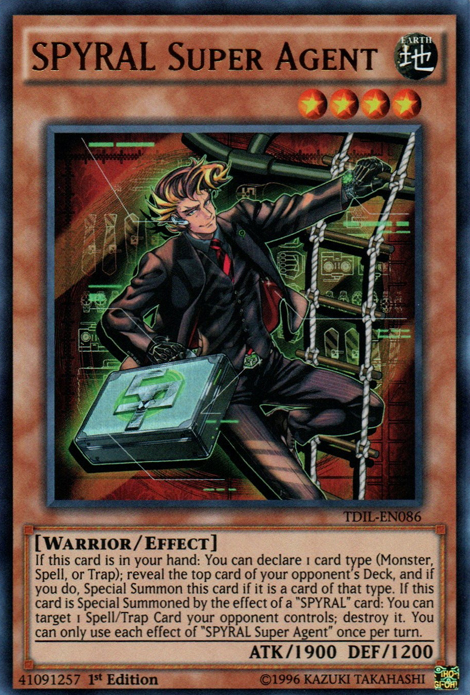 Konami has shared the Super Rare variant reprint cards that will be included in the upcoming Yu-Gi-Oh! 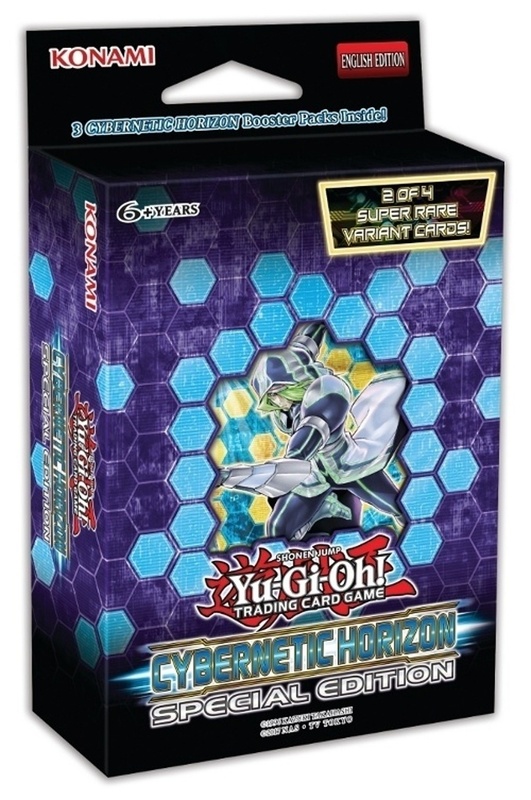 TCG Cybernetic Horizon Special Edition release. Konami teased the release in April (see “Konami Plans ‘Yu-Gi-Oh! TCG Advent Calendar’”), but only said there were two Super Rare variants of sought-after cards and one of to two Super Rare variant preview cards from the fall booster set. The Super Rare variants have been revealed to be either Number 38: Hope Harbinger Dragon Titanic Galaxy, or SPYRAL Super Agent. The box include 3 Cybernetic Horizon Booster Packs, one of two Super Rare variants, and one of two Super Rare variant preview cards from the fall booster. MSRP is $9.99. Yu-Gi-Oh! TCG Cybernetic Horizon Booster Set releases on July 27 (see “’Yu-Gi-Oh! 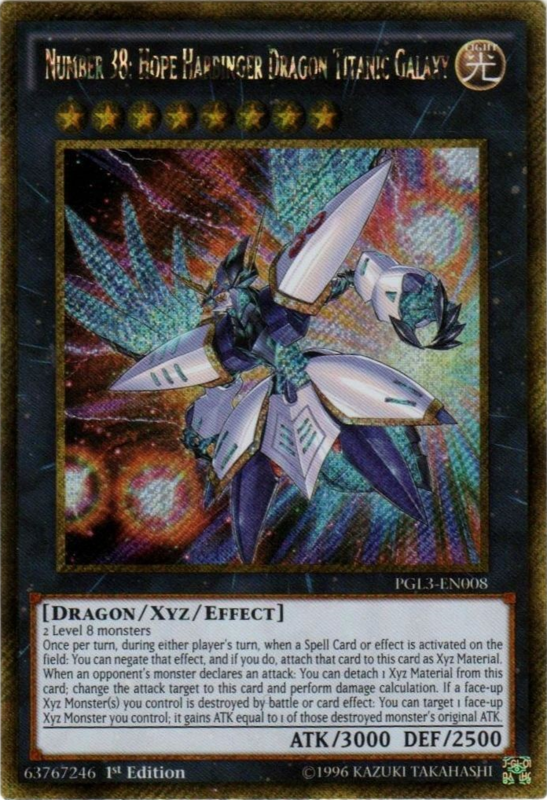 Cybernetic Horizon’ Booster”) and modernizes may popular Duelist deck themes from the past.